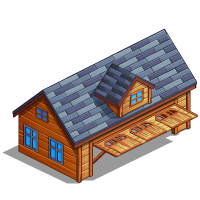 So, as usual, there's a popup to start! 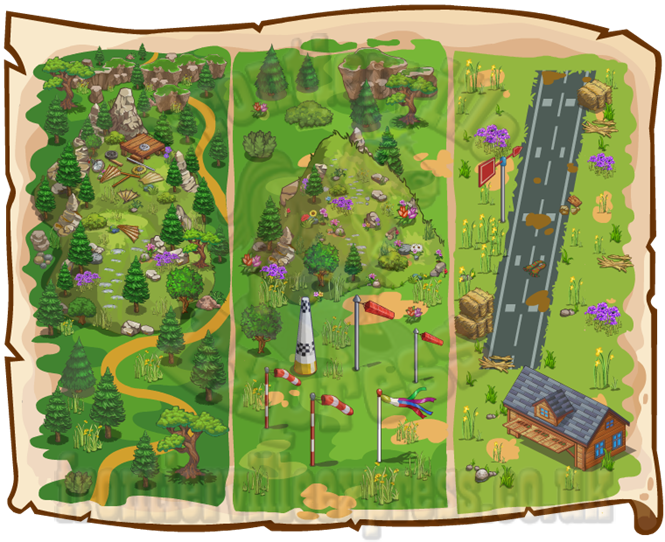 The missions themselves won't be burning any brains as they're good old map missions that we're all used to, some crafting, some requesting and a trio of injured animals, one for each set of missions. 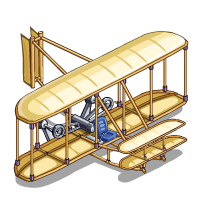 Those will be healed with their own feed so check the mission guide for amounts and crafting requirements. 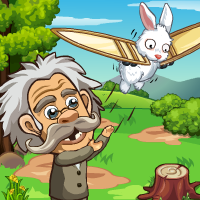 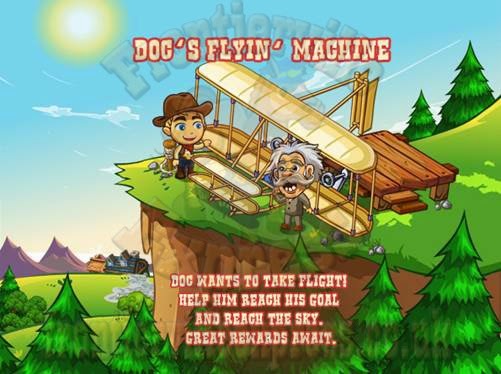 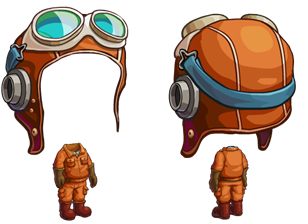 ...and some flight based rewards, including our own rideable flying machine and pilot's gear!